Add texture, sheen, depth of color, and a protective finish to furniture and other home decor pieces. 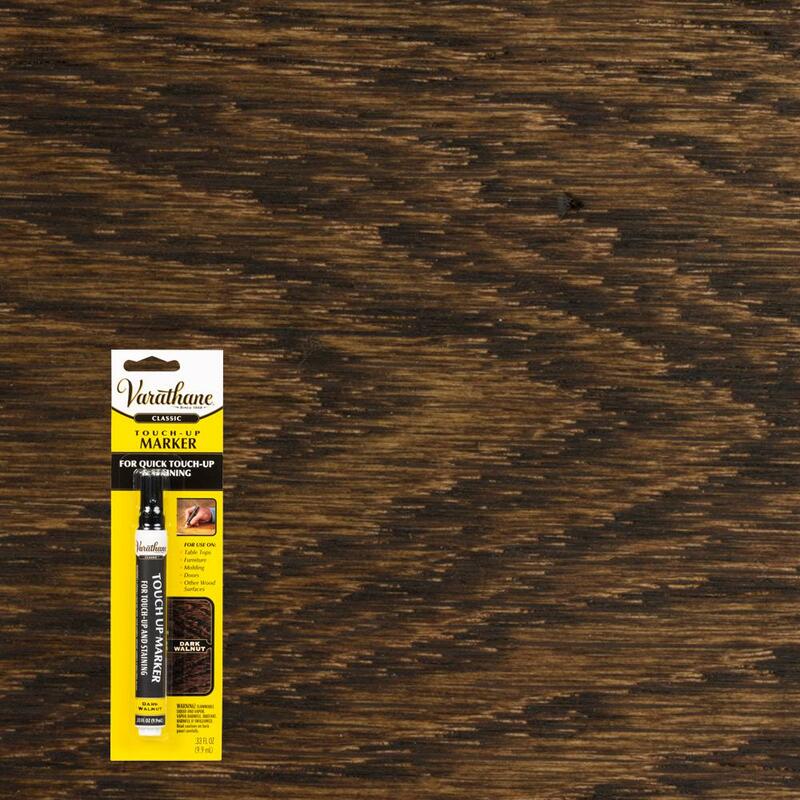 Tough, versatile finish protects wood from water, solvents, abrasion & impacts. 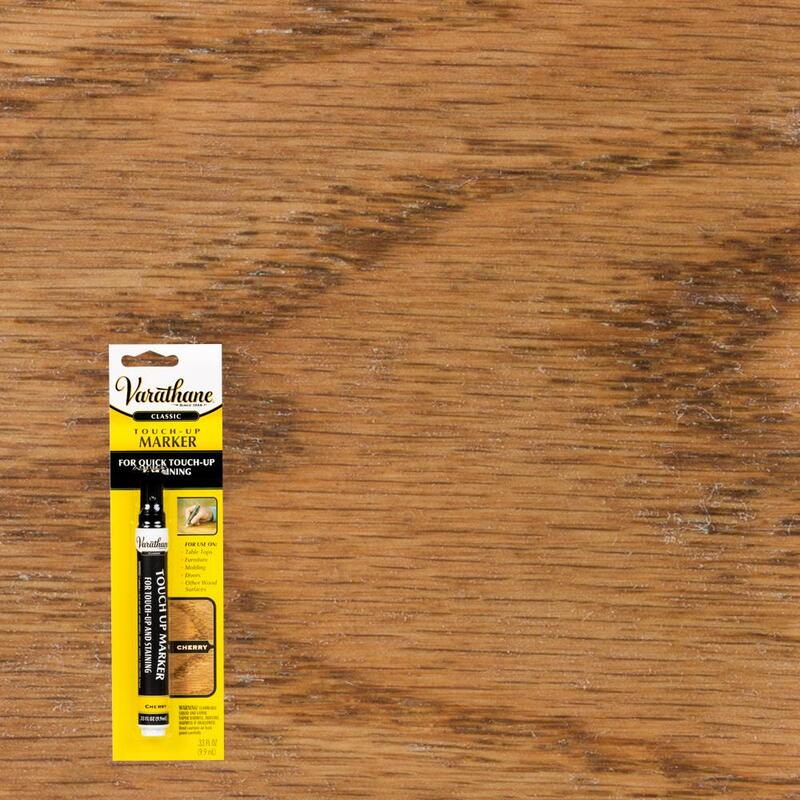 Apply between finish coats for depth to 3-dimensional surfaces, adjusting color, or decorative texture. Great for use as an all-purpose, transparent, protective finish or top coat. 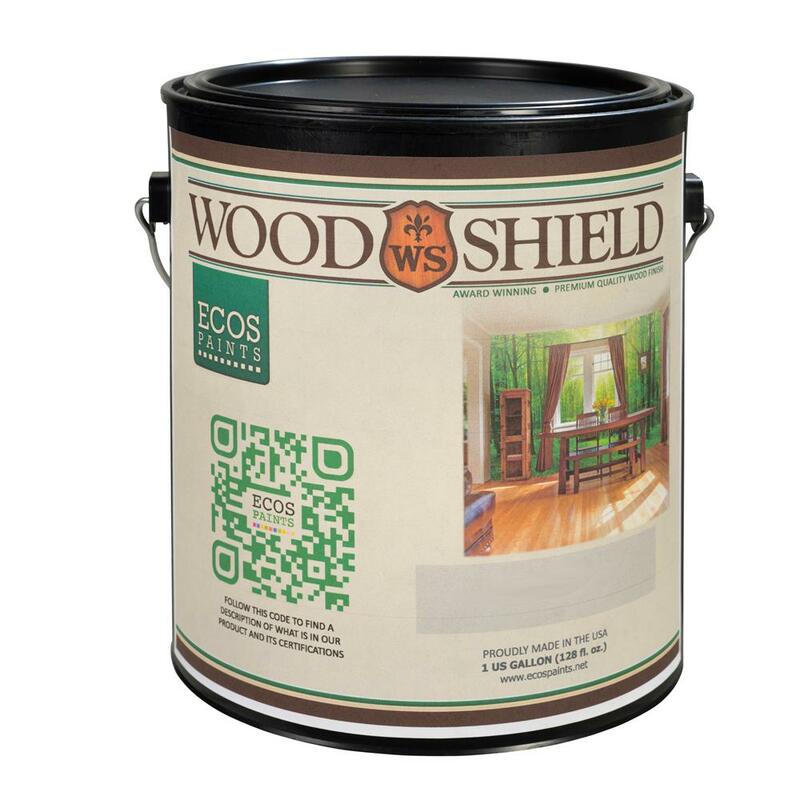 Popular protective finish for preserving and enhancing the beauty of wood projects. 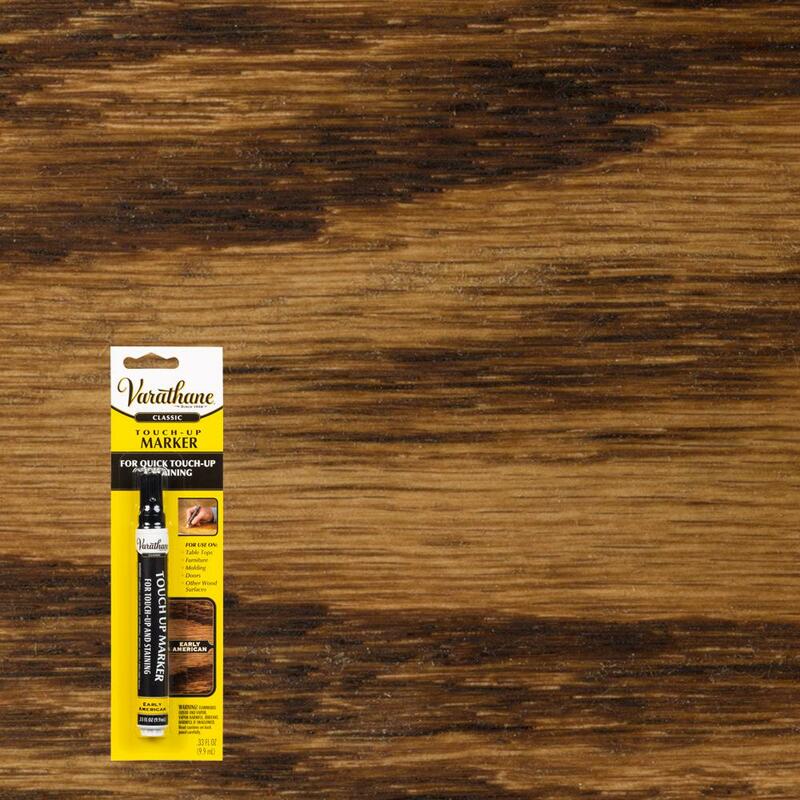 Accelerate wood weathering or apply weathered stain finishes for an aged look. Whether you're a crafting novice or experienced DIYer, the right paint can turn even the simplest wood project into that looks spectacular. We offer a wide selection of the most popular and innovative furniture paint and craft paints for wood, including chalk paints, milk paints, metallic paints, and stains. You can also shop our complete selection of waxes, polyurethanes, glazes, and other top coat finishes to protect and preserve your cabinets, furniture, and other wood surfaces. Let us be your one stop shop for all things craft, from craft paints and craft supplies to finishing accents such as decorative knobs, furniture stencils, and more.